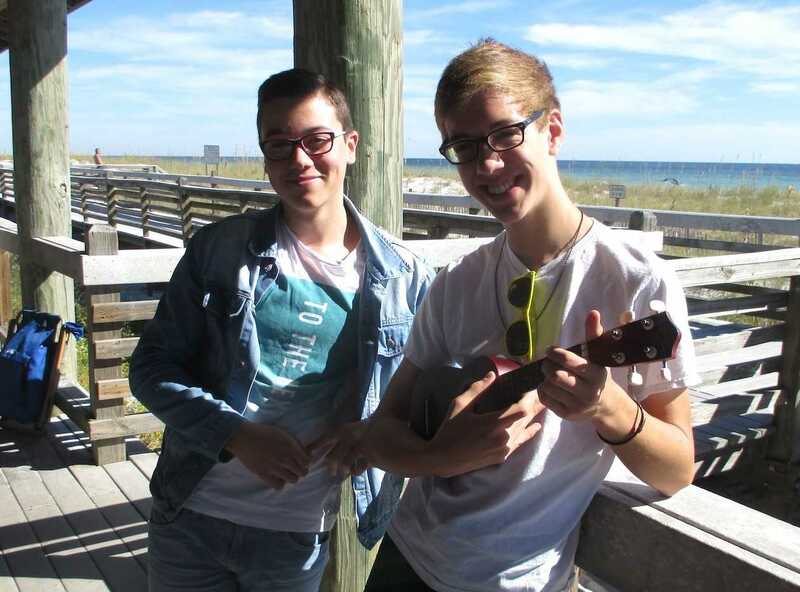 Crestview, Florida and its sister city Noirmoutier-en-l’Île, France will continue their annual high school exchange this upcoming fall. The October 19 to November 2 visit by a 35-member delegation from Noirmoutier, including 21 students, is the latest exchange in the 23-year relationship between the Floridian city and the congenial island off France’s west coast. The exchange initially began in 1995, when Crestview and neighboring cities sent a group of community leaders to France. Two years later, in 1997, the relationship between Crestview and Noirmoutier was officially recognized under Sister Cities International. This connection was originally established thanks to some of the program’s founders’ French ancestry and ties to France. Now, the partnership brings cultural, social, economic, and educational opportunities to local residents. The 21 student hosts at Crestview High School are becoming increasingly excited, not just for the Farewell Gala that will cap their new French friends’ visit, but for the cultural opportunities that go hand-in-hand with hosting a student from another country. Kenard Madden’s plans for his French guest, Louis Naud, are pretty straightforward. “I am excited to show him about the American way of life,” he said. “I advise him to take full advantage of his stay, to take the opportunity to increase his English, talking to the maximum with his host family,” Lucas said. 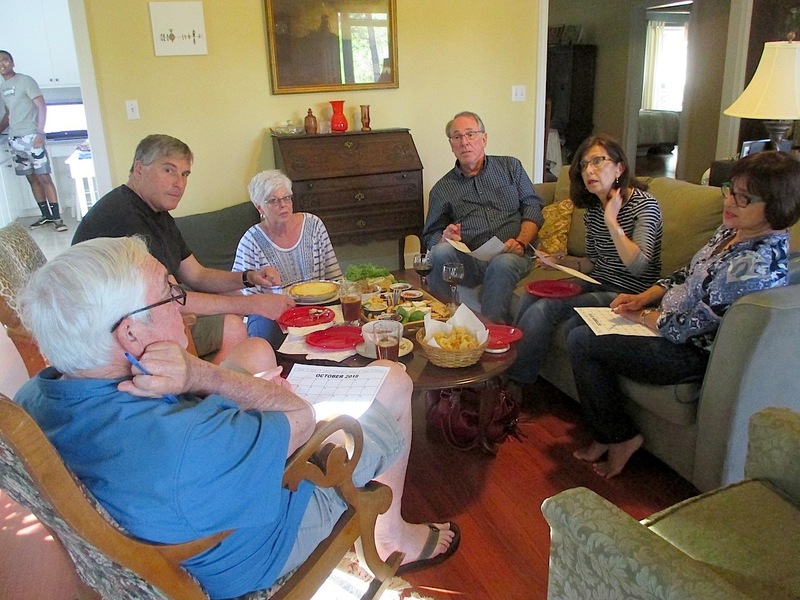 Members of the Crestview Area Sister City Program, the Crestview High faculty, and French Club student members are planning a variety of activities and events for their guests. The tentative schedule consists of visiting students attending classes with their hosts as well as exploring the greater-Crestview area. They can expect to tour Eglin Air Force Base, visit the Seacrest Wolf Preserve, and take a day-long canoe trip on the Blackwater River. 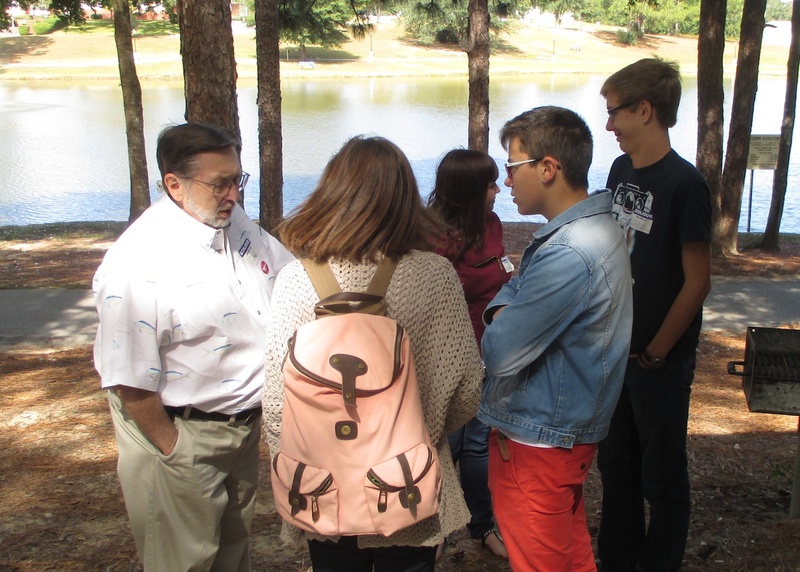 Upon their arrival, visiting students and adults will be welcomed by Crestview, Mayor David Cadle, at a welcome barbecue which will be held at the “Jardin de Noirmoutier:” a garden at Northwest Florida State College’s Crestview campus dedicated to the two cities’ friendship. Additionally, the kids will also enjoy the uniquely American Halloween experience, including making costumes and going trick-or-treating with their hosts. In addition to this exchange, Northwest Florida State College (NWFSC) and the Nantes/La Roche-sur-Yon campus have an established university partnership in which French business students spend a school year studying at NWFSC. Also, the NWFSC show choirs visit Noirmoutier every other year to perform. In the past there have also been meetings with members of the Crestview Area Chamber of Commerce and local Noirmoutrin business leaders, meetings of clergy from both communities, and a visit last year by two Crestview Police Department representatives. No Replies to "Crestview, FL Prepares to Welcome Delegation from Noirmoutier-en-l'Île, France"